BRP is number one in customer support. Rest assured – We’re here to help 24/7/365!! Hopefully you’ve found everything that will enable you make a decision about your needs. If you’re a professional pest control company and want to be listed with us in your exclusive area, assuming it is available, please contact us a soon as possible. 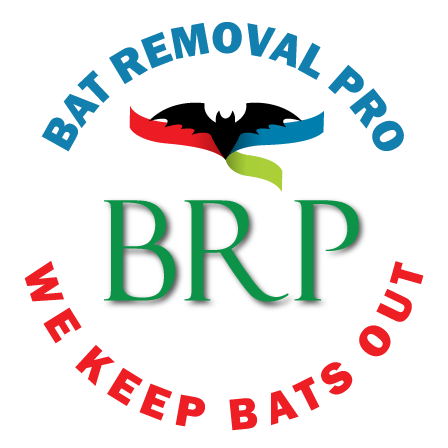 If you are in need of a pest control professional and need more guidance feel free to contact us as well. If there are any issues with our site feel free to let us know. Also if you would like to see certain types of information at our site which we have not listed let us know. Contact Form Information Below - Thanks!